Whitney Houston is giving it her all on my playlist this morning. One of my all-time fav’s! Paintbrush poised as I contemplate the words. Too many years of depression and fighting to climb out of that dark bottomless pit have made this song one of my life themes…to remember where my hope should be…to take my eyes up instead of on the all-encompassing pain. Too often I feel insignificant and small, not dis-similar to our common sparrow friend, and at that time I need to hang onto someone bigger and stronger than me till the storm inside my head abates. I need to find the solid and the true. HE is my solid rock! I couldn’t paint without HIM. It doesn’t matter about ‘that special talent’ or your ‘amazing gift’ when your head is beating down beliefs, albeit false, about your worthlessness on this planet. HE is the one who lifts my head! 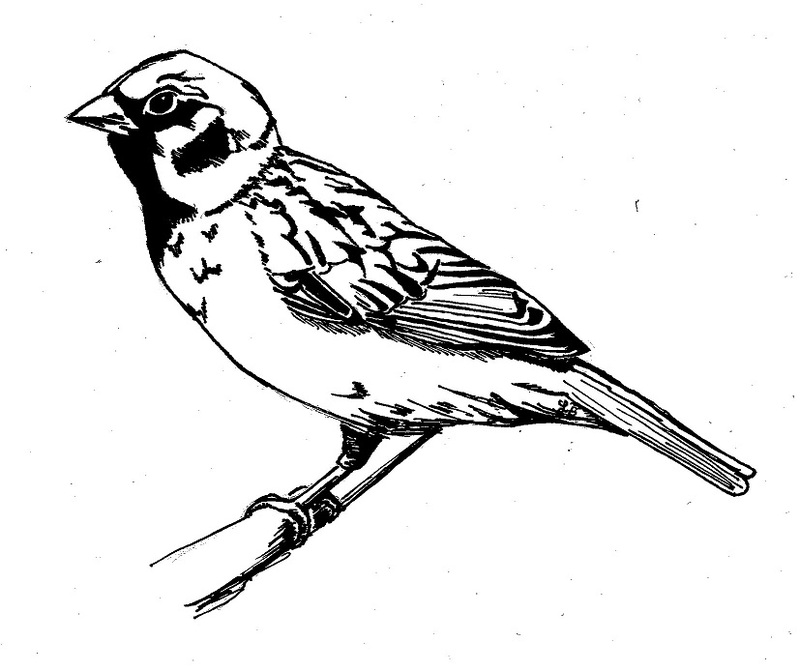 And so it feels just right to have a simple sparrow as my art motif. HIS eye is on this sparrow, and I know HE watches me. I am forever grateful.